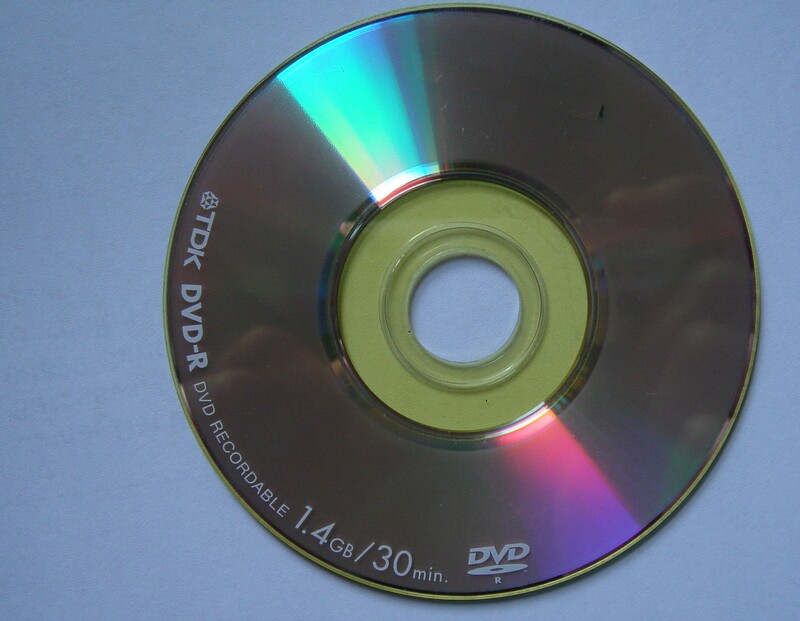 A TDK DVD-R with disc error in our video recovery lab. Recovery of movies from a TDK mini DVD that was recorded in a Sony Handycam. The client advised the camera showed disc error when they tried to view the footage on the camera. Analysis showed someone previously had tried to recover the video, but because they did not know what they were doing, they had inserted it into their computer and formatted the disk with Microsoft Windows file system (virtual partition) - this had overwritten the video data on the disk. The videos were to be returned as computer files so they could be edited. If you need a Mini DVD-R by TDK showing disc error on Sony Camera service, then contact our friendly company. Recovery of movies from a TDK mini DVD that was recorded in a Sony Handycam. The client advised the camera showed disc error when they tried to view the footage on the camera. Analysis showed someone previously had tried to recover the video, but because they did not know what they were doing, they had inserted it into their computer and formatted the disk with Microsoft Windows file system (virtual partition) - this had overwritten the video data on the disk. The videos were to be returned as computer files so they could be edited..